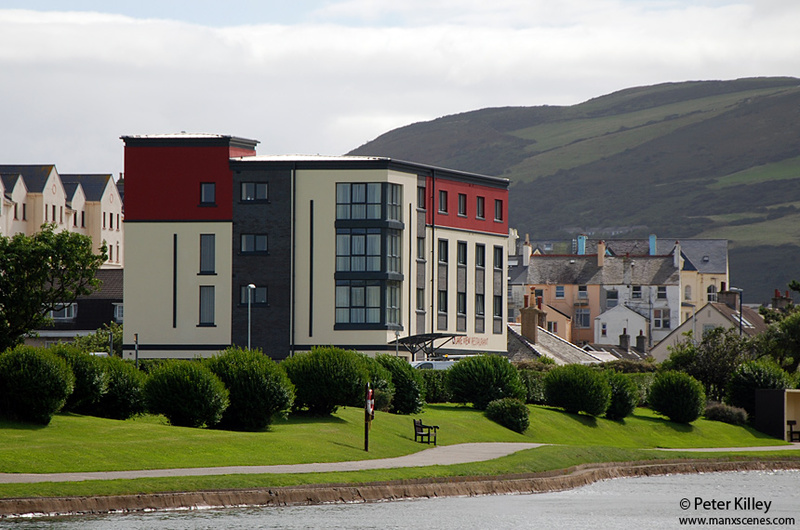 Here are a couple of images of the new Ramsey Park Hotel on Mooragh Promenade. 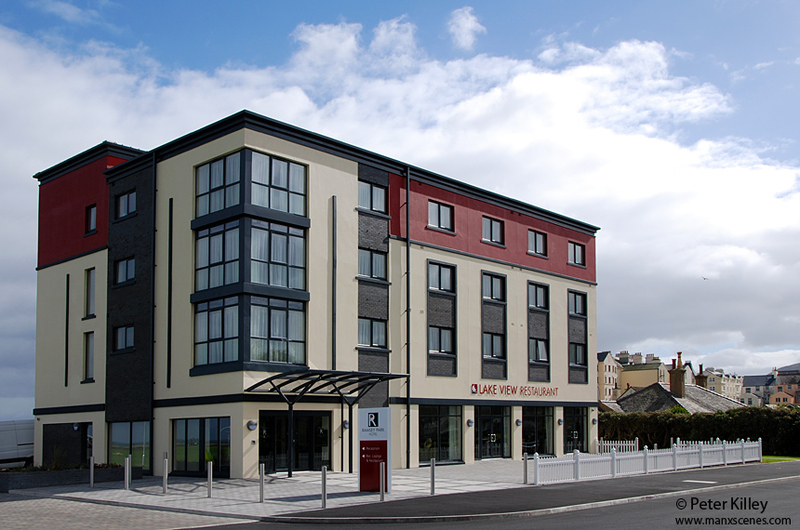 The hotel which opened at the end of August 2012 was built by business tycoon Mr Trevor Hemmings and the building has had mixed reviews from local residents. I trust there’s somewhere the planning committee can park their guide dogs . . . . I cannot believe the eejits who allowed Royal Ramsey to be so desecrated! Did they get a back hander? They must have, or like the jammie said – they are have to be blind! It reminds me of the eyesore in the middle of the plains of heaven – like some awful Pondersosa in an area they said would never be built on. And… don’t get me started on that monstrous helipad down south!! It is all very well allowing non-Manx to purchase property – it is another thing to allow them to destroy areas of beauty. I guess money is the new Manx god. Good pic, by the way, I love looking through your images as I unfortunately live in Scotland now. Deep sigh.